You can join our v2.1 server ! 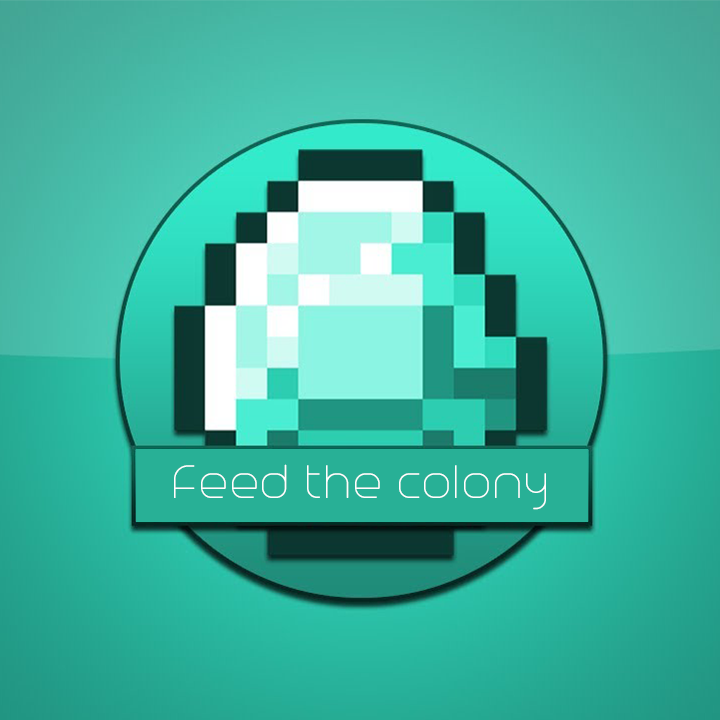 IP: feedyourcolony.boxtoplay.com ! Not Disponible for a non defined time. How can I start my own private server for this mudpack? Is there a download link?